Success brings satisfaction and new opportunities. It also brings complexity. All your life you have worked hard to become the success you are today. Along the way you filled your life with family, friends, business, real estate, investments, insurance, commitments to your community, and lots more. Is now the time to take your planning to the next level? What does the future hold in store for you? Team Hewins works with you. We believe that together we can find the way to an even brighter future. 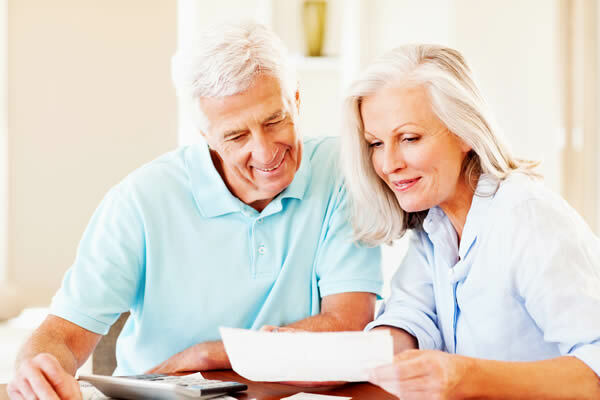 We believe that a well-researched, conceived, and implemented financial plan is one of the keys to success and confidence, for you and your future generations. Your busy life needs more. You need more.